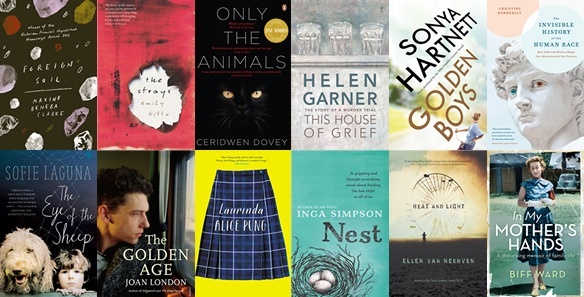 The Stella Prize longlist has been announced. I’ve read two of these books, Helen Garner’s House of Grief and Sonya Hartnett’s Golden Boys (review here). How about you? Further details can be found on The Stella Prize website.